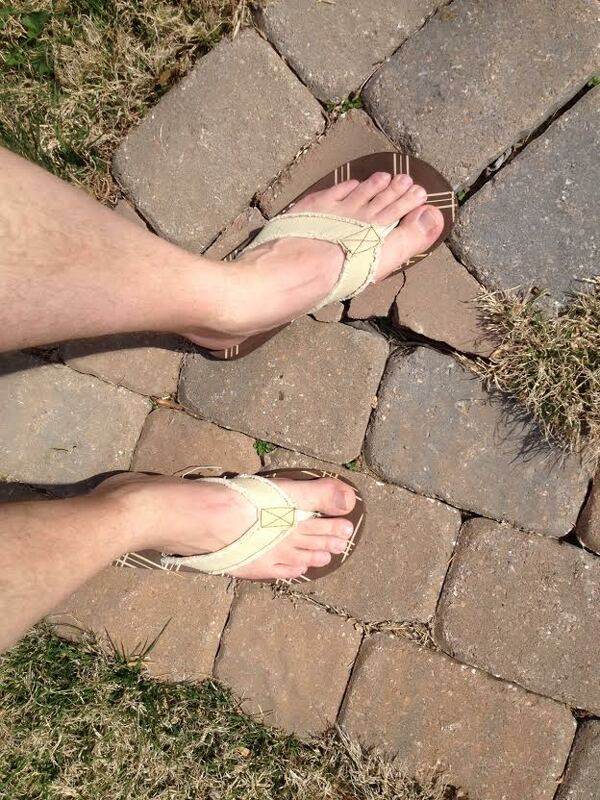 Saturday was flip flop weather! The first day of the year I’ve worn them and it felt great! I also wore shorts!